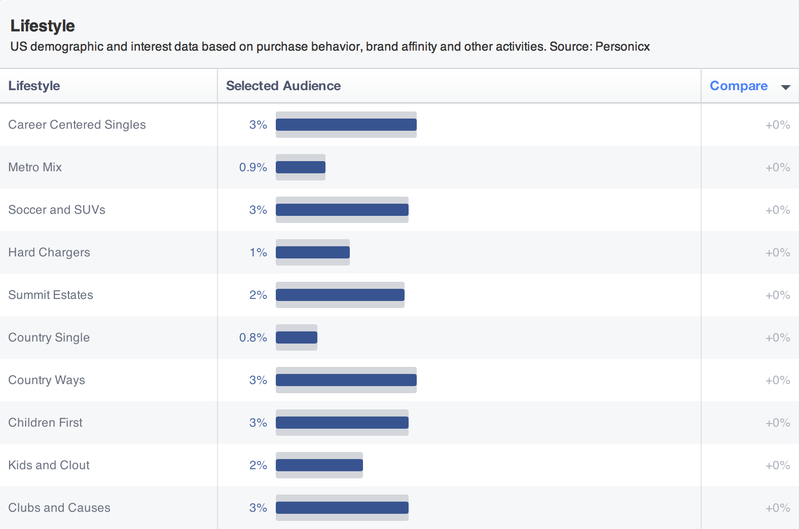 Yesterday Facebook rolled out Audience Insights for all US advertisers. For those of you who are unfamiliar, Audience Insights provides marketers with detailed demographic, geography, purchase, and interest data. Market segments – ethnic affinity, generation, and household composition. Parents – child age, expecting, etc. Device owners – tablets, phone, etc. After building your audience, you can save it. When you check in Power Editor, you can then use it just like you would use any of your other custom audiences. 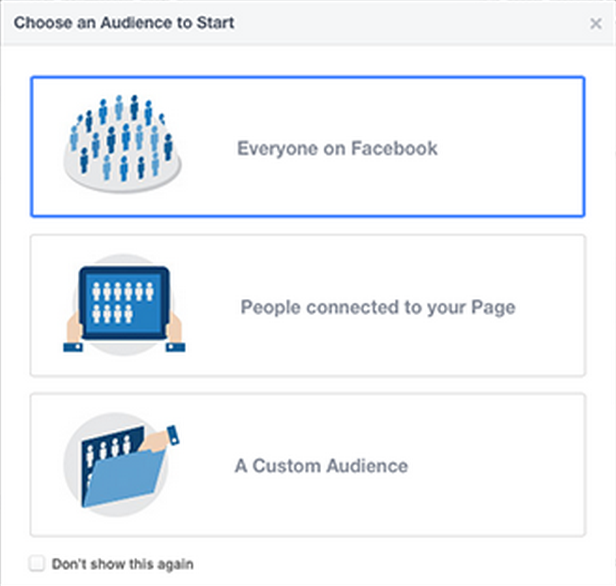 For the first time advertisers have an accurate way to learn more about their audiences. There are limitless uses for this tool! How are you using Audience Insights?